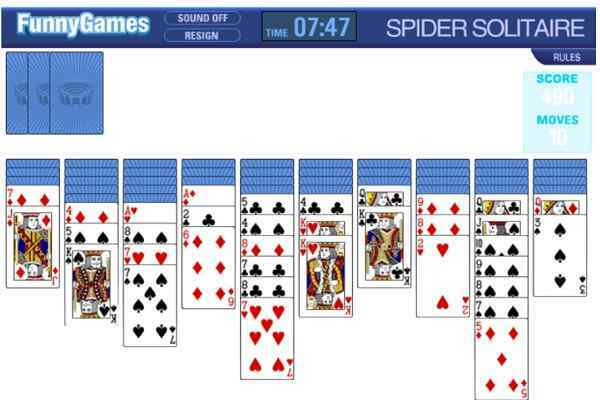 One of the best card games to play, Solitaire 3 is actually a treat to all Solitaire game lovers. 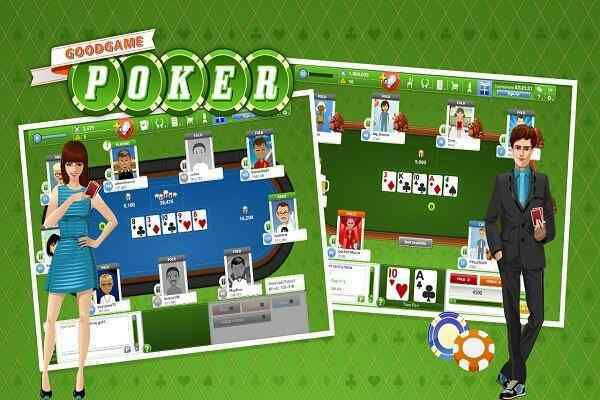 In this free online arcade game, you will have to stack cards from high to low (Ace to King) to win in the end. 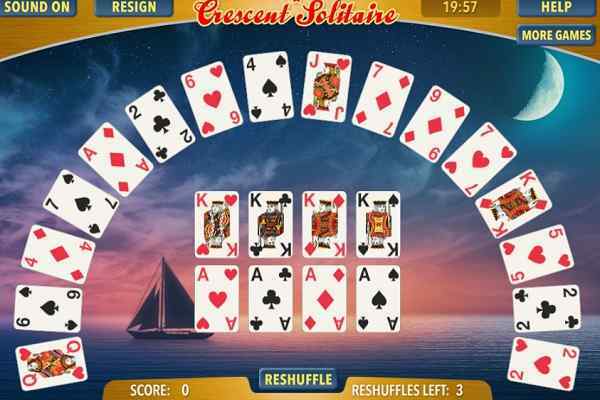 This exclusively-designed and challenging game is sure to give you a real solitaire challenge. 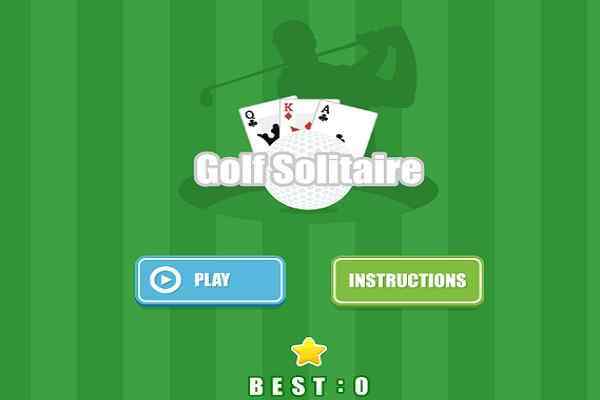 However, it is easy to make a good score by just following the same basis rules of any solitaire game. Three cards are dealt simultaneously when you cycle through the deck. The primary goal of this brand new arcade game will remain the same i.e. removing all the solitaire cards from the table. Move all of them into top slots as per the suit (Ace through King). Come into action and build down the tableaus on the solitaire board. For this purpose, you can place cards of alternating colors right on top of one another in a descending order. Remember, you will have unlimited passes through the deck. Hence, there is no need to be in a hurry while cycling through all the cards. 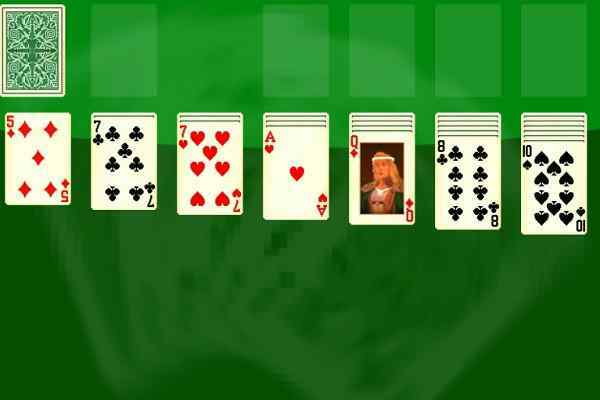 The correct placement of all the cards in the solitaire tableaus will definitely help you to become a Solitaire 3 master. Make sure that you follow all the instructions and indications in order to complete all the tasks successfully. Playing this latest html5 game ensures to leave the positive impact on your logical thinking and intellectual development. Do not bother if you are not able to achieve the mission of the goal in first attempt. There are many attempts available for you to get the job done in a way you want. All the best friends!